Starting map version 20140321, the GPS routable map of the Philippines based on Openstreetmap data and compiled by Schadow1 Expeditions has a new look. This is to enhance visibility of the types of roads and points-of-interests (establishment icons) while on the road. 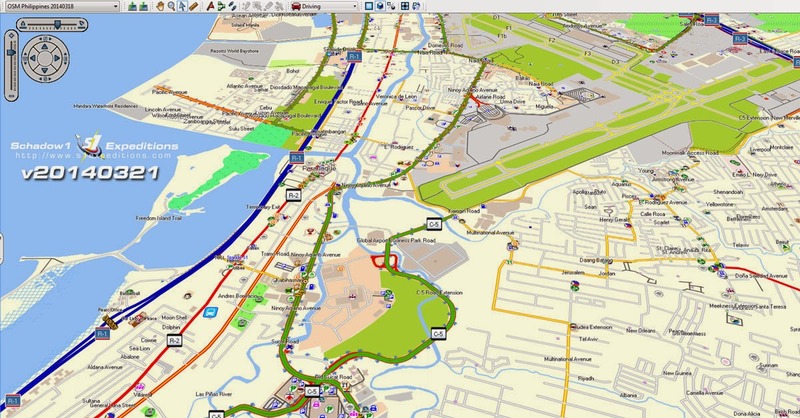 The map style has been revamped to make driving, biking, and trekking the Philippines easier; so you can travel and explore more without getting lost. 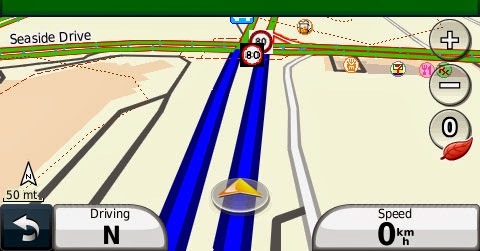 Major changes include color coding of expressways, main roads, national roads, farm to market roads, and residential roads to a coding scheme easily recognizable when driving during daytime and nighttime. The roads were also made thicker. POIs (Point-of-interests) icons have also been revamped to a cleaner and circular design with additional icons to Philippine local settings including transportation stops for tricycle, FX, and jeepney stations. 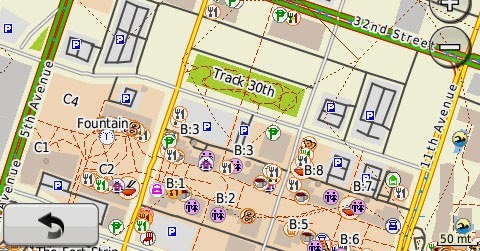 A part of Bonifacio Global City showing POIs as shown on a GPS device. For trekkers and mountaineers, waypoint specific icons are added and trails are easily recognizable including a color-coded elevation (altitude) contours. 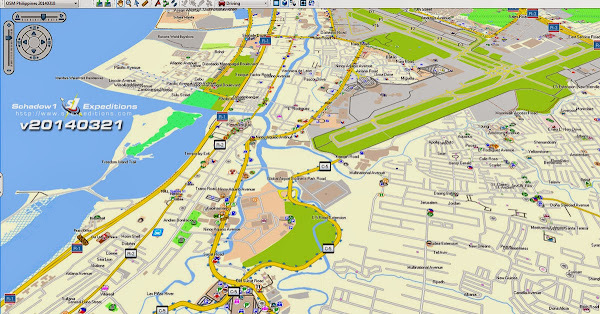 An alternate Yellow-theme map style has also been developed. 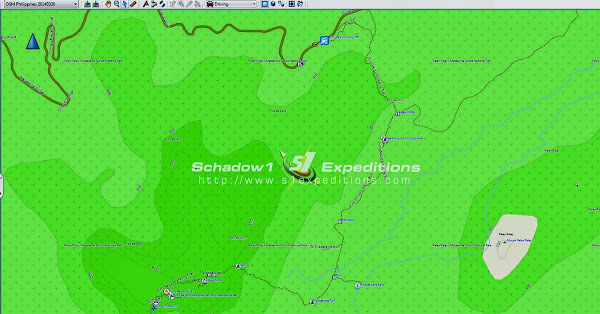 The map styles were designed by Schadow1 Expeditions while the data is compiled to compatible GPS devices and is made available for free download at our #mapPHL site so a Filipino would not be a stranger to his own motherland. For more information on the major technical changes on the map, you may visit our Github page.